We would like to inform you that we have added new gifts to our existing Cook & Exchange Gift Scheme. 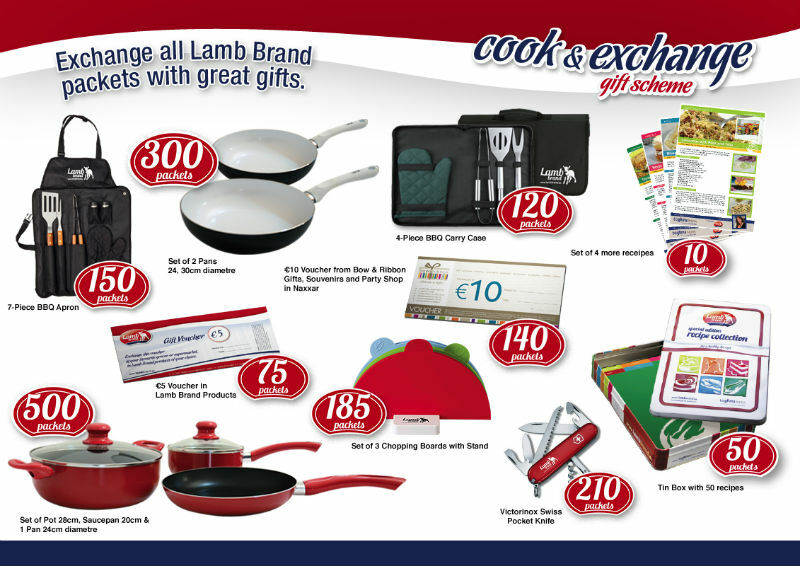 Have a look and keep on saving your proof of purchase found on all Lamb Brand products to exchange with these useful and handy gifts! For 120 proof of purchase you can get this cool 4 piece BBQ carry case ideal for the Summer months and also during the Winter Days. This black BBQ Tote bag comes with a set of 3 stainless steel utensil set: a spatula, a fork, a pair of tongs and an oven mitten. This BBQ carry case is ideal to carry around and measures 39 x 21 x 4 cm. Start grilling like a pro with just 150 proof of purchase! This 7-piece BBQ Apron and Utensil set is ideal for outdoor cooking. Featuring a variety of BBQ tools, this handsome set comes complete with its very own custom apron so cooking tools are always within reach. This set includes a spatula, fork, tongs, oven mitten, salt and pepper shakers. The apron comes with adjustable locking fastener and built-in storage pockets. All tools come in stainless steel with extra long solid wood handles. We have also upgraded the set of the two frying pans (ø 30cm and ø 24cm). These San Ignacio ceramic-coated frying pans are suitable for all type of hobs; gas, electric and induction. All this for just 300 proof of purchase. May we also remind you that the below gifts are still available, for 210 proof of purchase you get a nice Stainless Steel Victorinox Swiss Knife. It’s the Victorinox Camper which has 13 functions. It consists of a large blade, small blade, corkscrew, can opener with small screwdriver, cap lifter with screwdriver, wire stripper, reamer, punch, key ring, tweezers, toothpick, and a wood saw. With 185 Proof of Purchase you get 3 colourful chopping boards with a stand. A blue chopping board for fish use, a green chopping board for vegetables and a red chopping board for meat! For 140 Proof of Purchase you can get a Bow and Ribbon voucher worth Euro 10. Bow and Ribbon is situated in Naxxar and one may find a whole world of gifts, home decorations, souvenirs, party items and more. 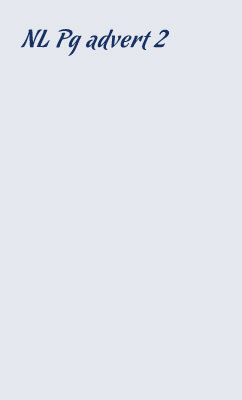 You may also redeem your proof of purchase in Lamb Brand Vouchers. These vouchers can be redeemed in any Lamb Brand products and can be exchanged in all supermarkets and grocers around Malta and Gozo. For every 75 proof of purchase you will be given a Lamb Brand voucher worth Euro 5. For 50 Proof of Purchase you get a Special Edition Tin Box containing 50 recipes and with 10 Proof of Purchase you can get a pack of 4 recipes to be added to your recipe box. May we remind you that in total we have 74 recipes for you to collect! 50 found in the recipe box and another six packs with four recipes each to add to your collection. We encourage you to keep on collecting the proof of purchase found on all Lamb Brand products to exchange with great gifts! New C&E Gifts are now In!